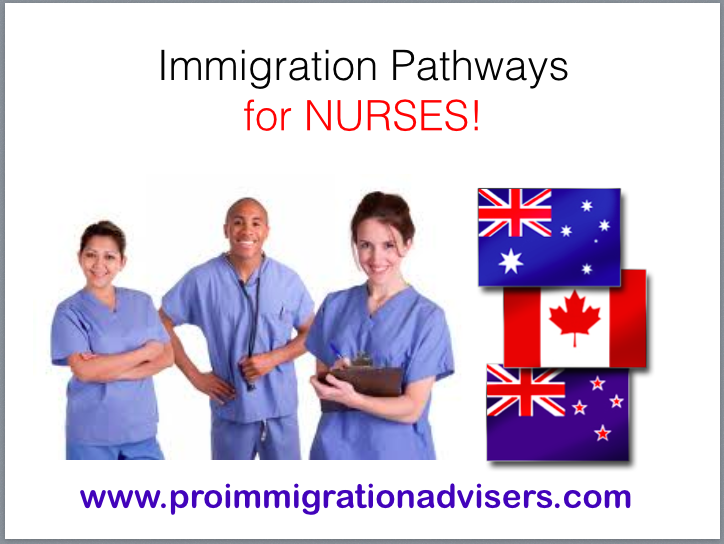 OPTIONS for Nurses: Information Seminar on April 5, 2014 - Gateway to Canada | Canada Immigration Consultancy! Interested to live and work in Canada, Australia or New Zealand? Find out how! Attend our Information Seminar schedule this April 5, 2014 to learn how to legally live and work in Canada, Australia and New Zealand. You may pay the registration fee online or at the venue.